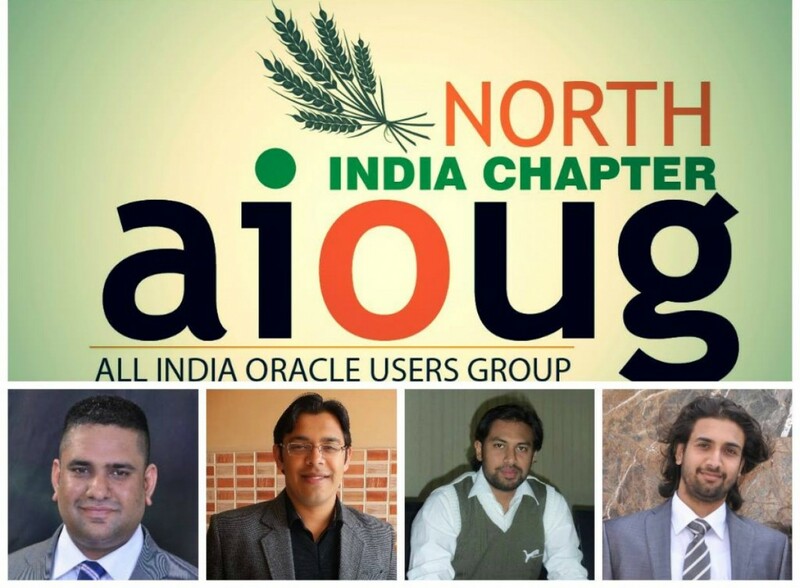 Oracle Performance Tuning Day – Gurgaon – Official Blog of North-India Chapter(AIOUG)…. NIAIOUG is back again with a very important event in North India. This time it is in NCR ( Gurgaon ). Performance Tuning is most sought skill/ requirement for any DBA/Developer. It comes only with experience or learning from the experts. AIOUG’ North India Chapter is bringing a whole day program designed to make you the Tuning Specialist starting with basics and ending with advanced topics. The Performance Tuning Day will be covering some Real Life examples on Database & Application Performance from speakers. Vivek Sharma is an Engineered Systems Specialist and a Database Technologist for Oracle Asia Pacific. He has around 20 years of experience in IT industry, of which around 15 years is with Oracle Products. As an Oracle Database Expert, Vivek spends most of his time assisting the customers to get best out of their Oracle Systems and Database Investment. He assists customers across Asia Pacific on various systems including SPARC, x86 and engineered systems such as Exadata. His core area of expertise includes Performance Optimization of Oracle Database and the Applications atop Oracle Database. Regardless of the platform used, Vivek has been instrumental in assisting customers in achieving greater than desired Scalability & Performance for their production systems through careful analysis and clear advice based on the problems he uncovers in any given environment. Working closely with Oracle’s Engineering Teams, Vivek also regularly brings Customer Experiences and Issues from the field to the Engineers that design and create Oracle Technologies. He plays an all-important role as a bridge between Oracle Customers and Engineers as part of the EEE program. Vivek has been instrumental in the FSI and Telecom domains and has worked closely with the Customer Senior IT Management to achieve a Targeted IT Goal. Vivek is a regular blogger and Speaker for All India Oracle User Group. Vivek was even declared a “Speaker of the Year” in 2012 by the India User Community group.